Serenade on Palmer Ranch is a recent Sarasota Garden Club award winning community for landscaping beauty. This 2nd floor unit is at the end of the building and the views from the screened lanai are wooded and private. This unit is neat and clean and has brand new carpet in the the living areas and bedrooms. You will enjoy the split bedroom plan with the second bedroom having direct access to the 2nd bathroom. The spacious master bedroom has custom built in shelving in the closet. There is an additional exterior storage closet in hallway by front door. This beautiful community has two heated community swimming pools, hot tub, fitness room, tennis courts, car wash station, BBQ grilling area and a business center. 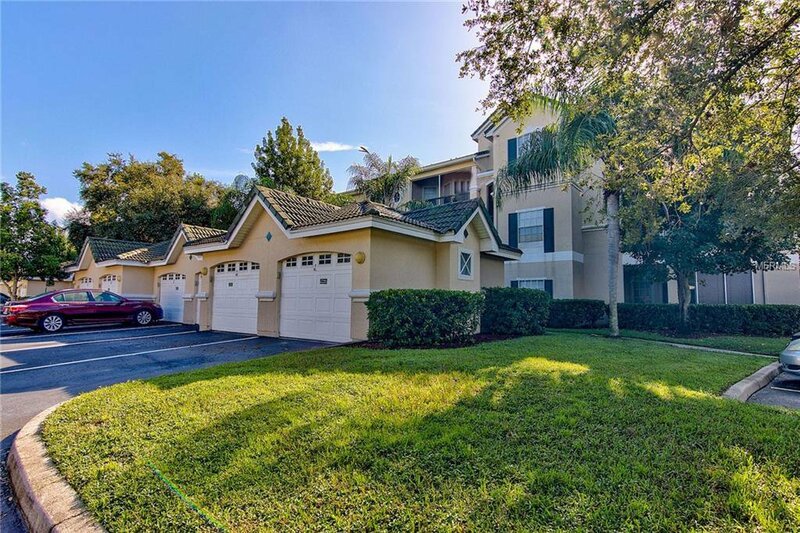 This community is conveniently located across the street from your local Publix Supermarket and there is major shopping on Clark road just a 1/2 mile away and just a few miles to I-75. Centrally located between several of Florida's most gorgeous gulf beaches, including the powdery sand of Siesta Key the #1 rated beach in the US. Listing courtesy of KELLER WILLIAMS REALTY SELECT. Selling Office: ANDRE LECLAIR PROPERTIES LLC.